Having moved from the Renaissance idea of mind as soul, through the materialist notion of mind as brain, Western scientists are now deepening their understanding of mind as a flow of energy, capable of consciousness and cognition. This explanation shares certain elements of the previous paradigms, while dealing with their more evident flaws. Like Descartes’s soul, the energy model is not synonymous with the body or, more specifically, the brain. Particle can still be labelled ‘particle’. Wave can be called ‘wave’. 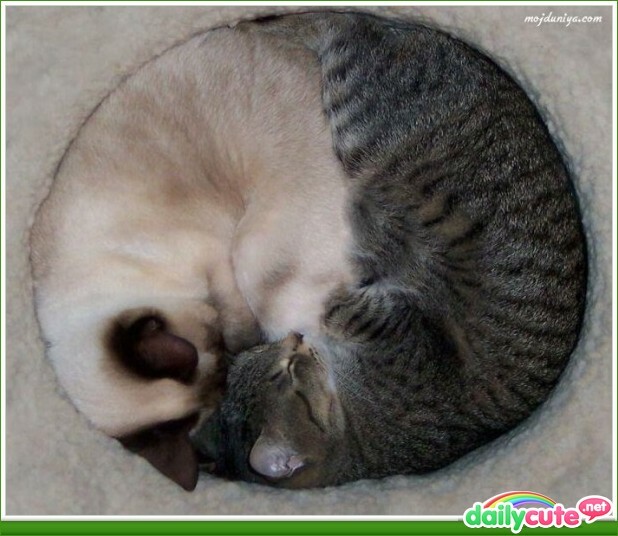 But they are two dimensions of the same reality. We don’t tie ourselves up in dualistic knots trying to account for how the mind and body can be separate yet be affected by each other. The one is an expression of the other. Materialists, meanwhile, were correct to identify brain functioning as central to mental activity, but the energy model sees the role of the brain not so much as command central as more akin to a receiver, like a TV set, an important nexus between energy and matter. Removing different components from a TV set may have a variety of impacts on reception. Damage to one circuit may deprive us of colour. A different fault may cause us to lose sound. But these specific problems relate only to that particular TV set. Even a completely damaged TV, incapable of functioning, doesn’t equal the end of broadcasting—only a problem with that particular receiver. The idea that the broadcast continues despite the malfunctioning of the receiver is precisely the point made by neurosurgeon Dr Eben Alexander in Proof of Heaven, and Dr Pim van Lommel in Consciousness Beyond Life. The notion of the brain having an energetic dimension has long been an accepted part of conventional medicine—it’s the basis of electroencephalographs (EEGs), which are widely used in medicine to monitor brain activity, of particular benefit in the diagnosis of conditions such as epilepsy, in measuring the depth of anaesthesia and in identifying brain activity in comatose patients. Consciousness and energy are, to some extent, already seen as synonymous. This model of mind is fascinating for many reasons, not least among them that western science has brought us to much the same destination as eastern contemplative traditions. In his introduction to Einstein and Buddha, meditation teacher and broadcaster Wes Nisker likens the earth to the two hemispheres of the brain. The West represents the left hemisphere, its most gifted thinkers searching for the truth about reality by looking outward, deconstructing and analysing the material universe, using the deductive powers of reasoning. The East represents the right hemisphere, its wisest people turning their attention inward, seeking truth in the nature of consciousness, the origin of mental events and the relationship between body and mind. Mind was the starting point, because experience is only possible through consciousness. You might say that while the East has traditionally been holistic, the West is more focused on identifying distinctions. 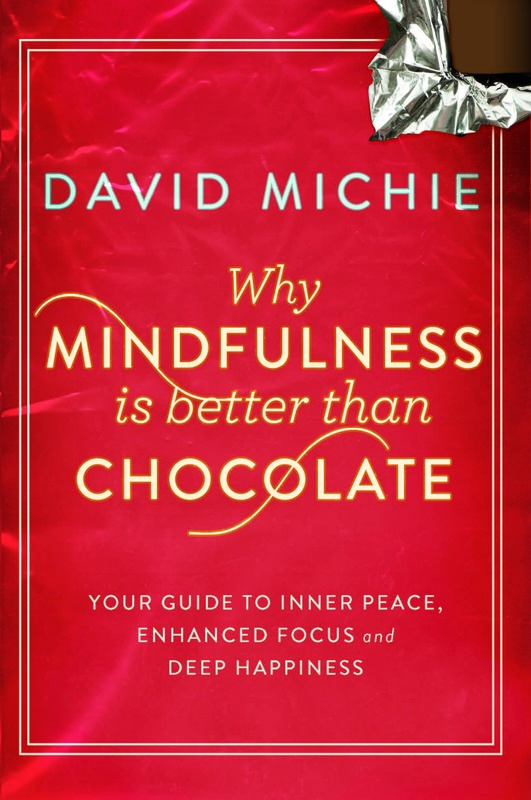 The paragraphs above are a lightly edited extract from my book ‘Why Mindfulness is better than Chocolate.’ I explore the nature of mind in much greater depth in my book ‘Why Mindfulness is better than Chocolate‘. 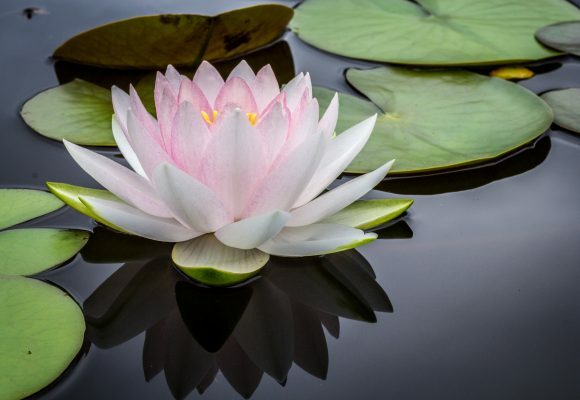 To receive more blogs about the nature of consciousness, and related subjects, please Subscribe at the bottom of this page (if you are reading it on a phone) or at the top left of your screen now! I love these “better than chocolate” posts, thank you! [today’s cats too] Finally just bought my own copy of the book, got tired of having to give it back to the local library. You make buddhism so accessible and attractive it’s actually inspired me to reinstate my formerly sporadic & reluctant meditation practice. 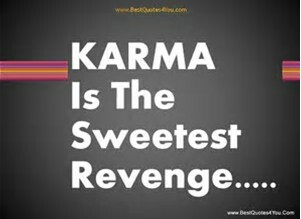 Well, really, it’s HHC who started that ball rolling, but she inspired me also to look for more books from you. This is such a great service you do, and I’m grateful! David….I’ve read every book you’ve written (fiction and non) with enormous appreciation for your journey. You’ve given to me the greatest insight for my own journey inward and sparked an almost ravenous desire to know more about my own consciousness. 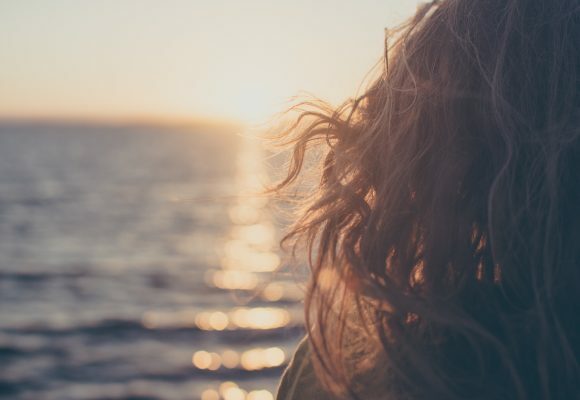 This blog post, in particular (as well as your book ‘Why Mindfulness is Better Than Chocolate’) excites me in knowing that this life I am living is only part of ‘my story’ which I now realize is both timeless and eternal. It’s enabled me to release attachments, step away from opinion and relish the study of those farther along the path gifted with the unique ability to share, in written word, the joy of discovery. HC is a beloved entity in my world (like millions of others, I await the continuation of his story) who helped me deepen my own threads of loving kindness and compassion, mixed with curiosity about what ‘is’ in the here and now. For all the work you do, the joy you share, the messages and learning you lovingly convey to those who’ve chosen to wake up…I thank you. On my bucket list is the hope to one day meet you (speaking event, book signing) and your wife. 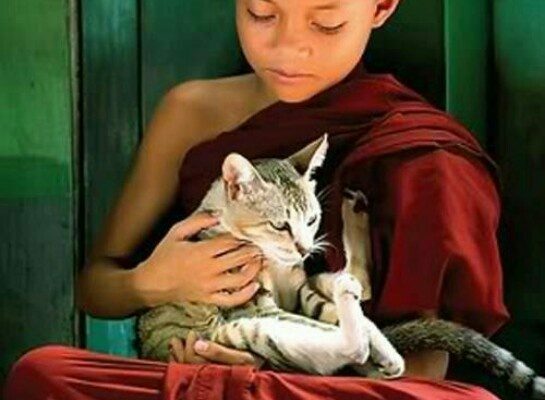 You are a gift to all of us in various stages of awakening and I, for one, am ever grateful to thar English doctor decades ago who planted in you the suggestion that meditation might help you to reduce your stress levels. From that first center, that first step, that first gentle sounding of the alarm has come a truly unique voice…one that people the world over have recognized as their own. Dear David, I have read all your books about HHC & I just LOVE them! 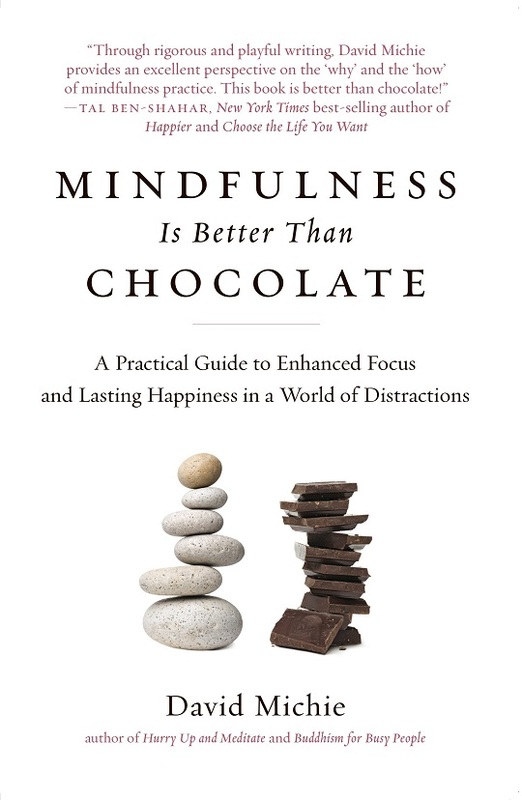 I am currently reading & being truly inspired by “Mindfulness is Better than Chocolate” Thank you so much, you are a wonderful, lucid teacher & such a great writer!